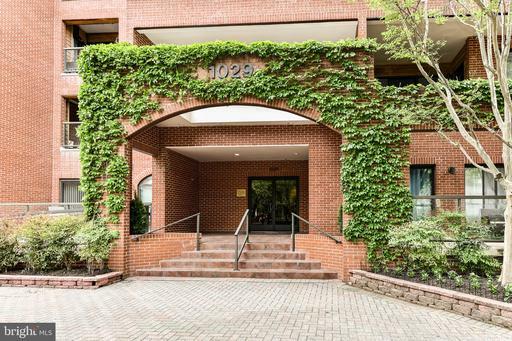 Northern Virginia is a part of the National Capital Region it is home to some of the most educated, affluent and particular buyers in the nation. 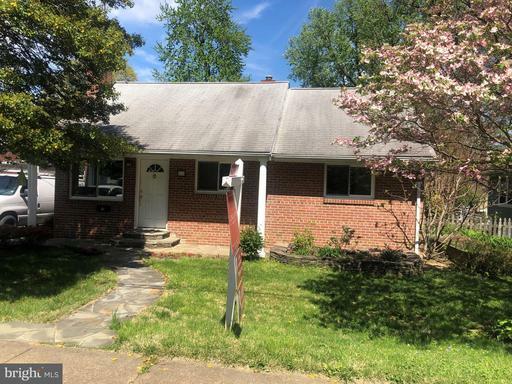 Everyday we help people relocate in and out of Northern Virginia as well as help locals advance their real estate goals. 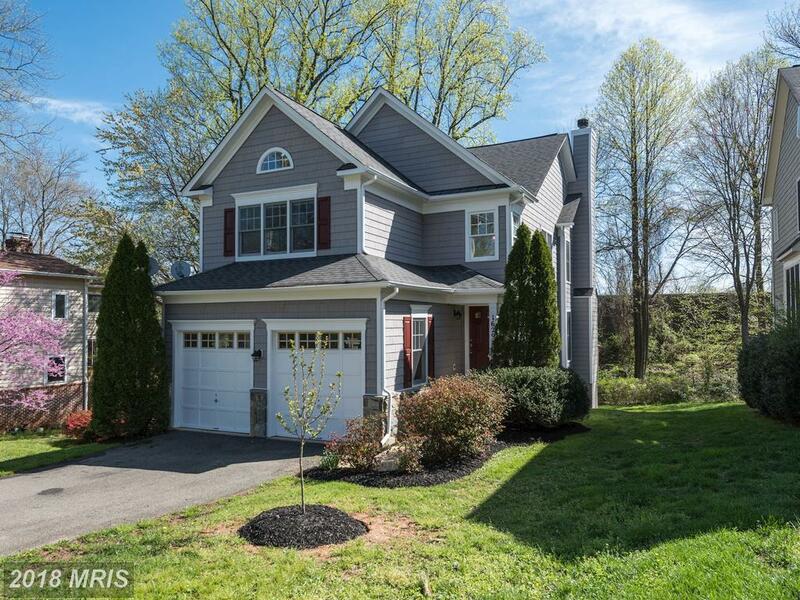 If you’re shopping for a home in Northern Virginia, you will find our Buyer’s Guide to Northern Virginia Real Estate is a great resource for understanding the area and for seeking out the perfect real estate match for your tastes and budget. 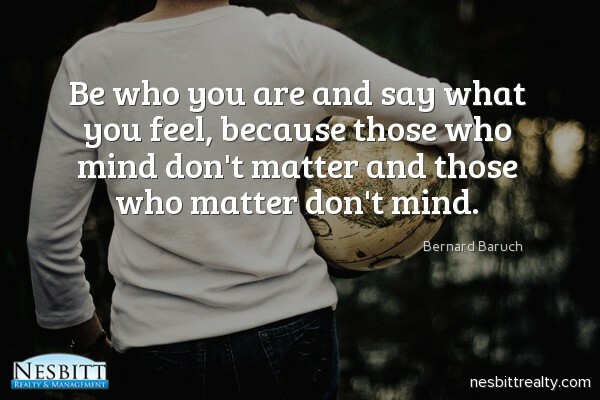 If you need any help with a specific search please don’t hesitate to call us at (703)765-0300. 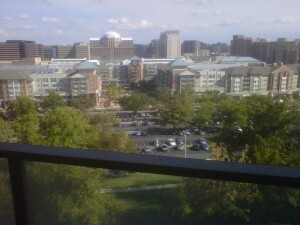 Pentagon City is one of many urban villages in Arlington County. 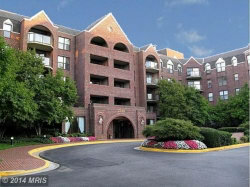 Arlington is an urban county of about 26 square miles located directly across the Potomac River from Washington DC. 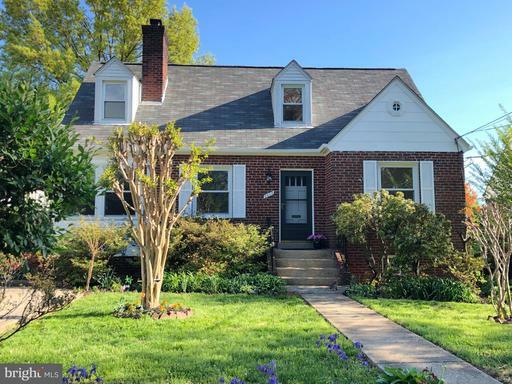 Arlington is nationally known for the serenity of Arlington National Cemetery, but is locally known as a center of urban living in Northern Virginia. 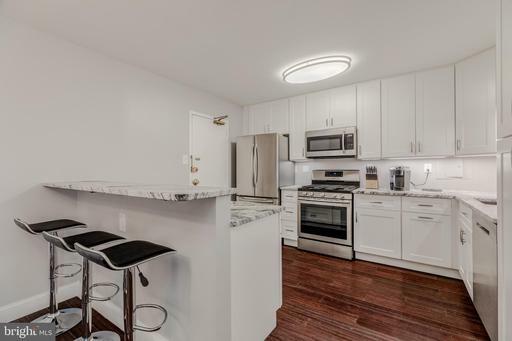 Arlington’s central location in the Washington DC metropolitan area, its ease of access by car and public transportation, and its highly skilled labor force have attracted an increasingly varied residential and commercial mix. Arlington’s planners have focused on a smart design which focuses neighborhoods with the highest density along the Orange Line of the Metro. 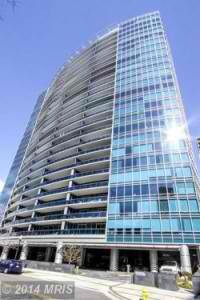 Some of Arlington’s most upscale high-rises and sought after addresses are within a block or two of a Metro station. 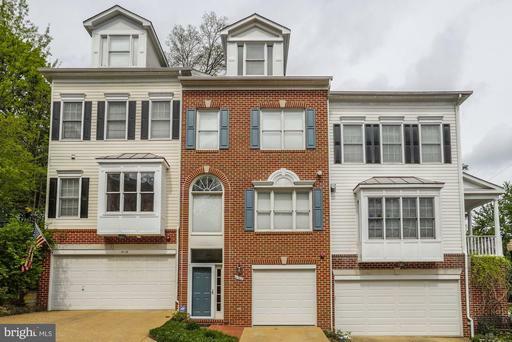 But as you work away from the metro, high-rises give way to townhomes and then older neighborhoods like Lyon Park feature stately older single family residences on tree-lined streets. 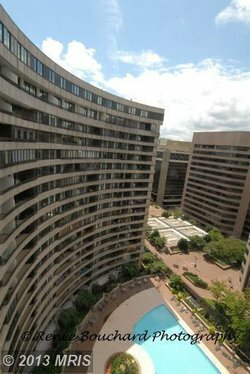 Arlington has a number of prominent urban villages such as Rosslyn and Crystal City on the metro and Shirlington just off I-395. Arlington County is home to the Pentagon, Fort Myer and lies in very close proximity to numerous employment centers. 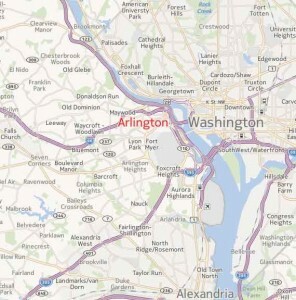 Arlington is at the center of the Washington DC Metro Region.